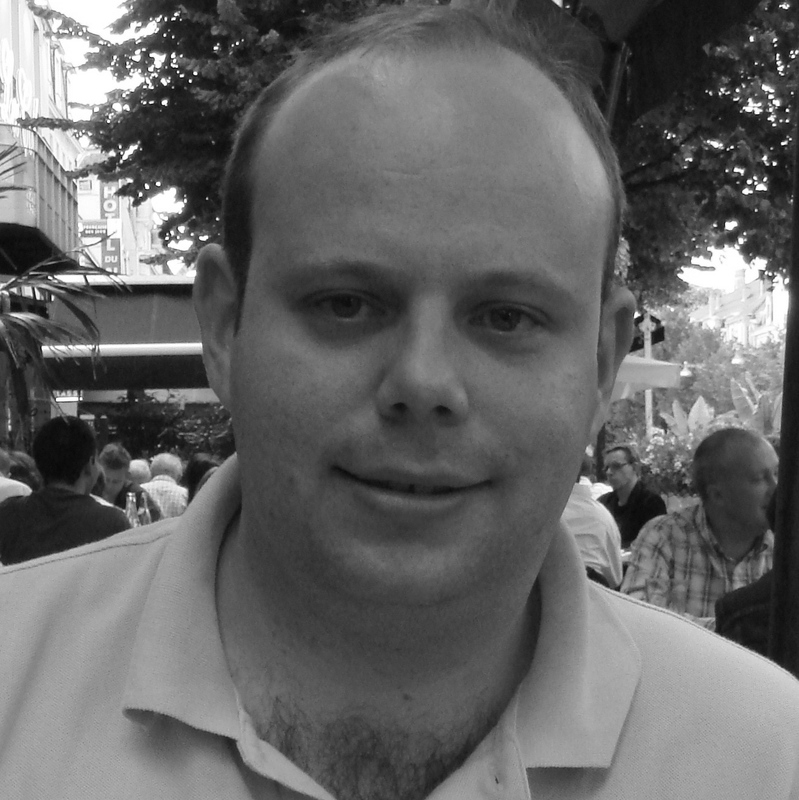 What is Jerome Champagne’s game? For almost two years, ever since he announced his doomed bid to run in last May’s FIFA presidential election, that has been the question debated over and again by FIFA observers. 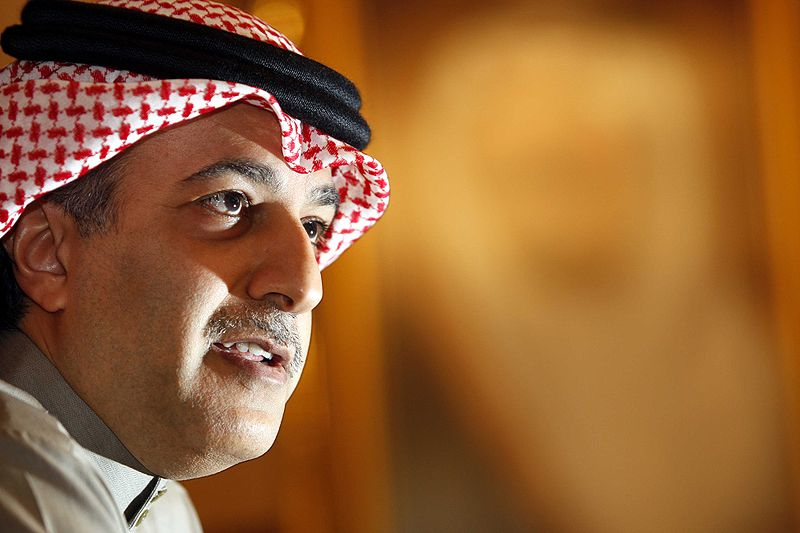 To meet and know him, his runs seem logical for someone infatuated with football; he knows and understands FIFA’s power structures; he is ambitious and has a genuine reformist vision. He is erudite, approachable, to all intents and purposes decent. He should be the sort of football leader anyone would want. And yet the Blatter factor looms large. For 11 years Champagne was Sepp Blatter’s eyes and ears in world football, one of his closest political advisors, a brilliant operative in the Machiavellian drama of Planet FIFA before he was ruthlessly sacked in early-2010 at the behest of Mohamed Bin Hammam. This is the contradiction that runs to the heart of the 58 year-old Frenchman: how can someone who seemingly stands for all the right things have had such a close association with someone who embodies everything that is wrong about the way football is run? As FIFA has imploded in the five years since his sacking, and Blatter has fallen from crisis to disgrace to (likely) personal shame, Champagne has remained steadfastly silent on his former boss. Time and again he has been pushed on the Blatter factor, and yet never a word of hesitation – never mind criticism – of the Swiss has passed from his lips. Is this mere political expediency, or does it signify some deeper loyalty to his old boss? Is he still Blatter’s man – 2015’s stalking horse turned 2016’s Trojan? Or is he really just the outsider he portrays himself? 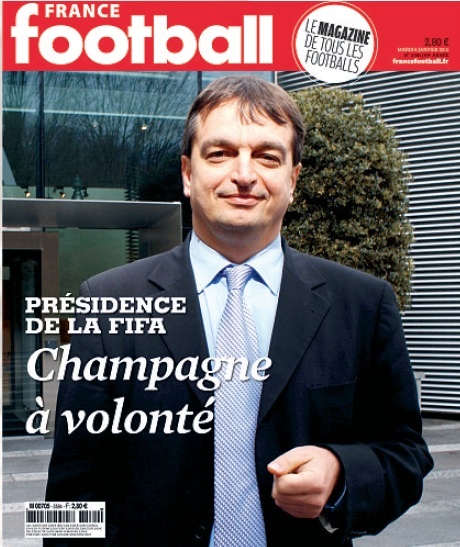 In the second of SportingIntelligence’s interviews with the 2016 FIFA presidential candidates, Champagne discusses the hinterland of the forthcoming election; his vision for a more inclusive and better governed global game; FIFA’s problems; and the climate in which he fights. It is true that he is verbose, but he is articulate and candid too, hinting at the manipulation of the 2018-2022 World Cup votes. ‘We’re not talking about giving banknotes in a brown paper envelope; it’s much more sophisticated than that,’ he says. Will Champagne remedy the injustices of the Russian and Qatar World Cup awards; injustices that will continue to blight the name of FIFA until long after these tournaments have passed? 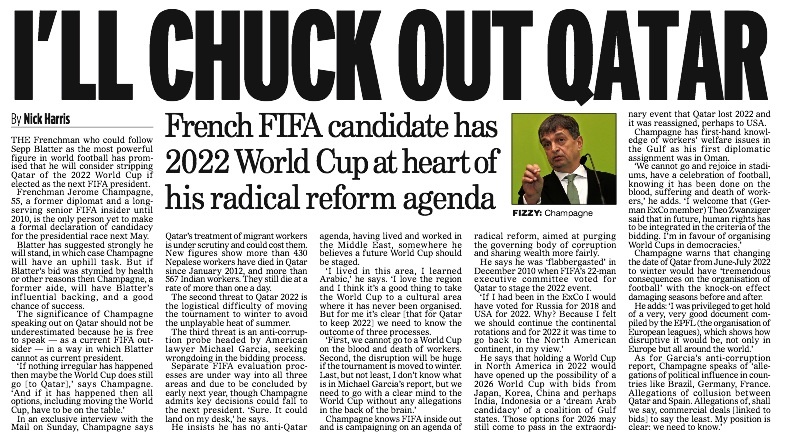 He is the one candidate to repeatedly call for the Garcia Report to be published, has publicly criticized the racism endemic in the Russian game and appeared at times publicly sceptical of Qatar 2022 (see right, click to enlarge). If there were strong echoes of Blatter in these pronouncements, it was more than likely just a show to the gallery combined with some strong Qatari spin (Champagne gave no endorsement to Qatar, for example). But for those who refuse to see beyond his past associations, this sort of realpolitik will add another ‘and yet’ to their list of concerns. You were the first candidate to declare for the 2015 FIFA Presidential election but couldn’t get the nominations. For 2016 you were one of the last to declare and you have eight nominations. What’s changed in that time for you? And the third thing which motivated me is the thing that what we have seen… with arrangements negotiated behind closed doors in Five Star palaces and hotels around the world saying ‘Okay, you vote for me and I’ll give you this.’ And I decided to run again because FIFA, faced with this crisis, needs a change. [It] needs at the same time to continue what has been done correctly and needs to reform what has not been done correctly. Football needs a real debate. And like the first time I will campaign not on personal attacks; I will campaign on programmes and ideas. (Jerome Champagne manifesto PDF). And in the letter I sent to the 209 Federations, I’m talking about commitments. Eight commitments with 50 lines explaining in detail these commitments. So I will campaign on the renovation; and I want this campaign to be a real debate, not only on the future of FIFA, [but] the future of football. Do we want the football which is elitist, as it is becoming, or do we want to keep it universal? I have chosen my camp on that. Do you think those Federations that have chosen to nominate you this time have seen the need for change reinforced by what’s happened at FIFA since January, when you were unable to get those nominations? Without any doubt. And I tell you, the growing feeling is that now the crisis has been severe, to some extent it has been a chance in order to unearth the problems FIFA [is like] a country, or a company or a couple [that] continue putting the problems under the carpet. Then the volcano explodes stronger than if the problems would have been [addressed] earlier. But it’s also an opportunity, as I said, to continue what has been done correctly in 111 years. And I said that; I’m not ashamed of the years I spent in FIFA; I know what I’ve done to develop the game or to bring better regulations on transfers and some things like that. 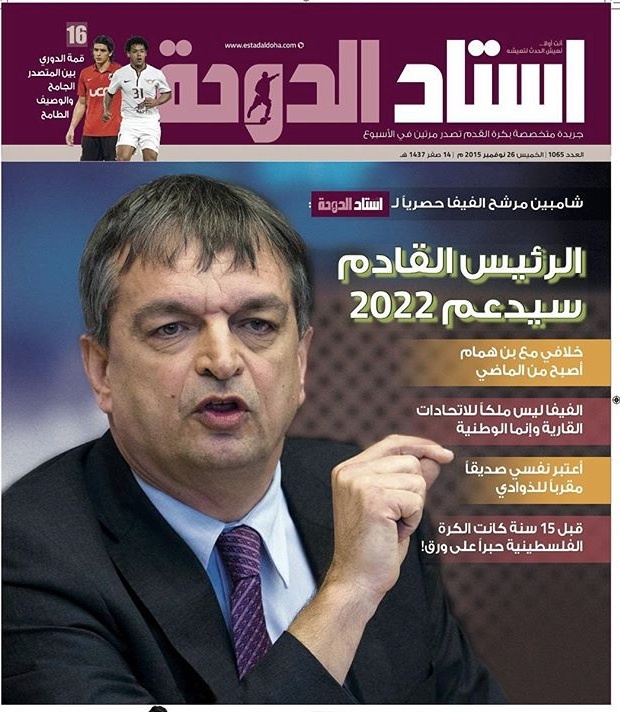 But at the same time we need to adjust FIFA to the new century, and as you remember, in January 2012 I sent a 26-page document to the 209 FAs, called ‘Which FIFA for the 21st century?’ I was the first one to put my finger on the dysfunctioning nature of an executive committee controlled by confederations which are not members of FIFA. I was the first one to call for some ethical reforms. If you remember in that paper I said the approval of a TV and commercial contract should be taken away from the executive and transferred to a structure where public tenders would be organised according to the best practice. I was the first one to point the finger at the growing inequalities in the game which make our competitions less and less uncertain, which makes our competitions less and less competitive. I was the first one to do that. So now I have decided again to carry these ideas, to promote them, because I do believe that in a globalised football we need a strong FIFA. We need it not only to develop it but to grow from the game. Does it surprise you that – by the deadline for candidates – no other candidate had actually put forward a manifesto, and is that an indictment of world football? I don’t know whether it’s an indictment or not, but I did it in 2012 as is documented. When I was a candidate in 2014 I presented a very detailed programme, explained month after month in seven detailed monthly letters; and I’ve done it again. And my website, JeromeChampagne2015.com, continues to offer all these documents to show what I want is not something which I woke up about last week; it’s something I’ve said on and on and on since 2012 in my contribution to the debate. So, I do hope that we are going to have a real debate with real platforms, not a long list of romantically correct slogans but without any details. Last time you didn’t get those nominations that you so desperately needed. Were forces working against you to block Federations from doing that? Were they intimidated perhaps from supporting you? It was a mixture of things. Don’t forget, a few months ago – because it’s only a few months ago even though it seems like years ago – there were two candidates. First, and it has been shown in the election on 29 May, Mr Blatter remained popular, and a lot of Federations were telling me ‘We like you, we like your ideas, but sorry’. And on the other side you had on some continents, notably in Europe, some people were not so happy with the growing inequality inside European football, who wanted to offer letters but they were afraid, and they were pressured. So that’s why I didn’t obtain them. And definitely the pack of cards has been totally reshuffled, and now there’s a different landscape and a different context. Do you have Sepp Blatter’s blessing to stand as FIFA president? I don’t know. And as you know he’s suspended, so he cannot have a role in football. Have you seen Blatter since the summer at all, since he was suspended? Not since [he was] suspended, no, but yes I have seen him, in June and July, as I have seen a lot of other people in football; I have seen him, yes. What do you make of some of the things that have been written about you? People are starting to attack you now, you’re being accused of being Blatter’s man, a Trojan horse. What do you say to your accusers? 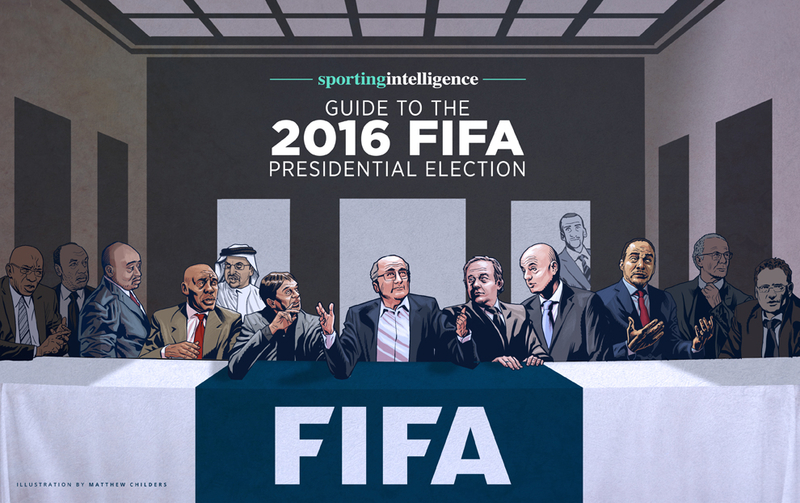 Are you your own man or are you Blatter’s preferred candidate? I know the reality. The fact that some allegations to try to sully my name, and they have started, is a good sign. It shows that once again I embarrass some interests who wouldn’t want to have a strong FIFA, people who wouldn’t want to have a more democratic football; people who wouldn’t want FIFA proactive, correcting the inequalities. So it’s not about hurting at all, because I know who I am, but it is also a good sign that my candidature creates some problems to the people who do not want FIFA to be strong. Did you ever witness corruption in your role within FIFA? You were Deputy Secretary General for a period; were you aware for instance of this alleged deal between Blatter and Michel Platini? First, it depends what you call corruption. Corruption in the world of today has shown that it is much more sophisticated than that. You need to know that the concept that people distribute banknotes in a brown paper envelope on a bed in a hotel is gone; it’s gone, I’ve never seen it. I’ve never heard about that; it’s much more sophisticated. And if you look at the vote of December 2010 regarding the World Cups 2018 and 2022, we’re not talking about giving banknotes in a brown paper envelope; it’s much more sophisticated than that. So coming back to your last question, as I said I was fired in January 2010 and the alleged contract, or the absence of contract for the payment took place after my departure. Just going back to the World Cup 2018 – 2022 decision, do you think that the Eckert Report has adequately answered all the unresolved questions that still exist about those decisions? Will you publish the full Garcia Report if you become FIFA president? When I was a candidate the first time I said, ‘Look, it should be published; it has to be published…’ I think this crisis is positive in the sense that it’s the opportunity to clear out the mess; it’s a possibility to have a new start. But it’s a system, we should do it without a whitewash, … and I repeat, we have to respect the principal of innocent until proven guilty as well. But for me I see it as a good opportunity and I am really convinced that the FIFA which we’ll get out of this crisis will be much better, much stronger, and of course it will take time to rebuild the image. It will take time to rebuild the connection with the fans. It will take time to rebuild the trust. But I think it’s worthwhile doing it. We see a FIFA riven by corruption and allegation. It’s more severe now than it has been at any point in its history. Is there not a case for just razing it to the ground and starting again? No I don’t think so. You need also to know that the US Department of Justice investigation is about two confederations – CONCACAF and CONMEBOL – regarding two competitions which are not FIFA’s competitions but CONCACAF and CONMEBOL’s. TV and marketing contracts which are not FIFA’s but CONCACAF and CONMEBOL’s. And I have no problem – please investigate, take the decisions; no whitewash, fair trial, that’s normal. Second aspect, what has been revealed in the past months, the suspensions, alter the composition of the Executive Committee. In a democracy, for example in the UK, the British people vote someone and he arrives at 10 Downing Street as Prime Minister, and the person has a right to compose his or her government to implement the programme he or she has been elected for. It is not the case in FIFA. Don’t get me wrong – for me the confederations play a big role, a very important role, but today the system is such that out of 25 members of the FIFA Executive Committee, 23 are representatives of the confederations. But FIFA is blamed for the decision taken by an Executive Committee controlled by the confederations. So, this crisis is in my view – but I can be wrong – is a very good opportunity to discuss the problem frankly, openly, and that’s why I’m running again. I propose three public debates with all the candidates, because not only the 209 presidents would be the only ones to vote but I think it’s very important that the fans of football, the football-loving person around the world, can see who will be the next president, and to some extent know where FIFA is going to go to and where football is heading to. Has FIFA been too reactive in the past to it problems? We see for instance one of your rival candidates, Sheikh Salman (left), with very serious and unresolved allegations regarding human rights abuses in Bahrain involving footballers when he was head of the Bahrain Football Association. Why weren’t these investigated at the time, and what do you make of those allegations now in light of the current presidential election? The paradox is that a lot of people must realise that now the Ethics Committee is doing its job, but why? When I was in FIFA the Ethics Committee could not start an investigation if the investigation wouldn’t have been approved by the General Secretary. I had to leave FIFA in January 2010, but it was one of the reforms Mr Blatter passed at the FIFA Congress in 2012 in Budapest that the Ethics Committee become fully independent, with no statutes of limitation and no limitation of subject. Now the Ethics Committee has the power to start an investigation on its own decision. So suddenly it has changed, and you see as soon as it became independent people started to resign, and now some people were saying that this Ethics Committee had no teeth, it was just a Kangaroo Court organised by the FIFA President in order to eliminate his opponents; by the way, the monster has eaten its master to some extent. And the Ethics Committee has to some extent earned its credentials in terms of power and independence. So it started functioning at the end of 2012 and look at all that has changed in the past three years; and more will continue I’m pretty confident. So should it investigate your rival Sheikh Salman, because at the very least Bahrain’s best players, the Hubail brothers, were not picked when he was in charge of the Bahrain FA in 2011, and he had a duty of neutrality at that time. Should it investigate that particular issue? No segregation, political, religious, everything should be investigated. I should be investigated as well, no problem… For me human rights are the basis of our society, are the basis of the game… I think we have to fight for the values represented by the game, and human rights are part of the values of the game of football. Are you certain in the current climate of almost one disaster to the next for FIFA that the election will actually take place next February? Of course, I hope. 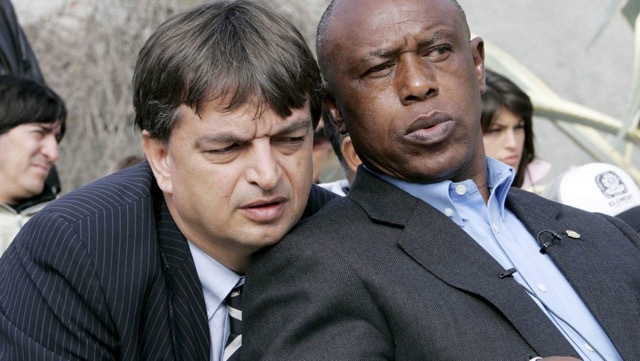 I think under the Chairmanship of [Issa] Hayatou the Executive Committee took the right decision. FIFA needs now to have an election as fast as possible with real debates, with real programmes, and to elect a president who will be legitimate, who will be democratically elected, and who will have passed integrity checks. Of course. And will that president be a Frenchman? [Laughs]. Let me put it this way. I have a French passport, but my life has been around the world. I lived on four continents; I visited, had the chance professionally and by personal interest, nearly 150 countries in the world. I’m a citizen of the world. Of course, I’m not ashamed of being French but the fact that I have a French passport is absolutely irrelevant in this election. What we need to elect is someone who understands the world, understands football; who loves the world and who loves football. But also someone who understands the complexity of the relationship between the two issues, football and sport. So my passport has no relevance. This interview has been done in two stages, before and after recent major bans for high-profile figures. Do you think that these bans given to Blatter and Platini will have an impact on the election as a whole and for you personally given your long association with Blatter? No, I don’t think so for two reasons. First Mr Blatter said that he wanted to leave the FIFA presidency on 26 February. Regarding Michel Platini it was known around the world that it could be difficult for him to run. I don’t want to say more on this because there are due processes and as someone who respects the decision of justice – the Swiss investigation and the ethics process – I will not comment more on that. There has been a general absence of debate. None of the other candidates – bar Prince Ali who has re-released his previous manifesto – have published manifestos. Does this surprise you? Is it an indictment of the culture of football politics? I said on and on that the crisis affecting FIFA’s credibility and governance requires a true debate. Not a debate for the sake of debate, but a debate for a real detailed platform and what we want for not only for FIFA, but football as a whole. You have noticed that since this whole thing started among the boring politically correct statements we have completely escaped discussing the real issue – which I put forward – of the growing inequalities of football… This topic is central within continents, within countries, within leagues but I’m the only one pushing this issue. I have been in contact with the BBC, ESPN, CNN to push for the organization of a televised debate. I can tell you that ESPN proposed to the candidates a televised debate in London on 29 January and I have already expressed my agreement. I feel that unfortunately – as I have said already when I launched this campaign myself – that it will be a succession of deals done behind closed doors of five star hotels.